I hear the “noise” and “skips”—products of a one-off experiment in digital playback and recording—as felicitous deformations of both the text and Stevens’ reading. 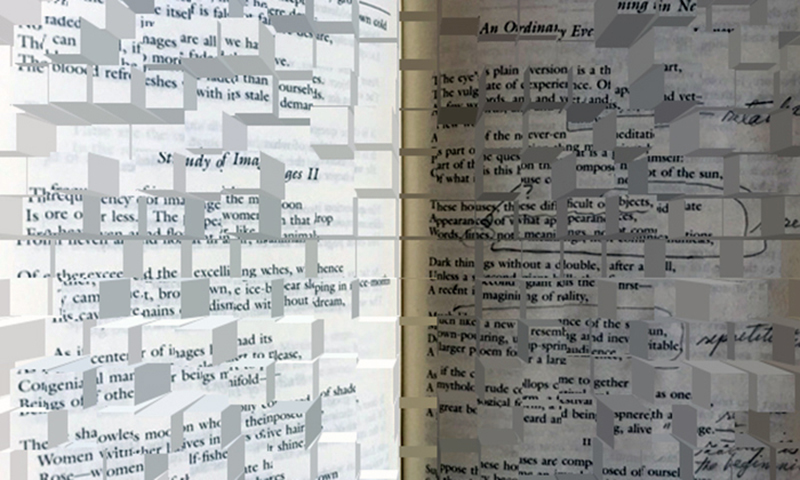 They open up a way of listening to the poem’s own difficult re-reading of the substance of experience. In other words, in this recording I hear IRENE practicing a kind of unconscious deformative criticism.